Mary Jean Monday: The single most important thing Walt Disney can teach us. The Walt Disney company recently celebrated 90 YEARS. 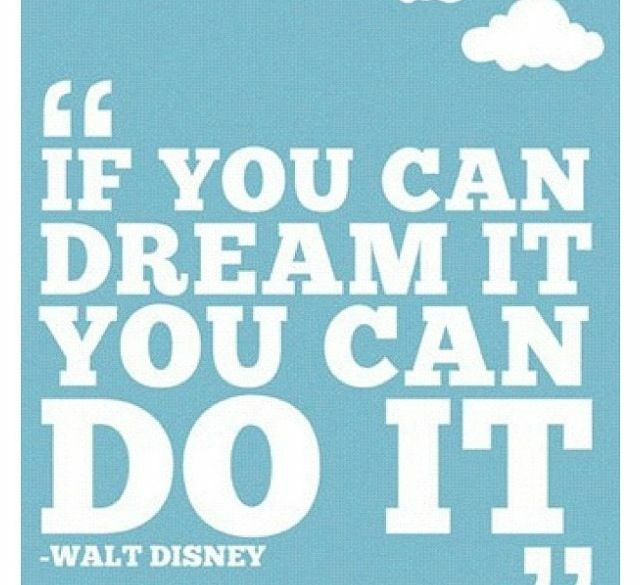 Walt Disney is a perfect example of dreaming a dream and then executing it. In fact, he lived by this idea and constantly strived to make his company special for everyone who visited. Walt Disney World is not just a theme park extravaganza, but rather, a unique and memorable experience. With the many years of making dreams come true, the creator of the Happiest Place on Earth can teach us one valuable lesson that is true in whatever we do: stay Innovative. In this week’s vlog episode, Mary Jean elaborates on the ways Disney has stayed innovative and explains how this skill is important to master for any job or internship. P.S. Be sure to keep updated on Mary Jean’s adventures through her Twitter: @BlueHenMJ . For more intern updates, stories, and advice, follow and use the Twitter hashtag: #UDIntern ! Experience an internship that you want to share with us? Click here to let us know! Next: Next post: 3 Celebrities Who’ve Nailed the Interview Look…And Now, You Can, Too!